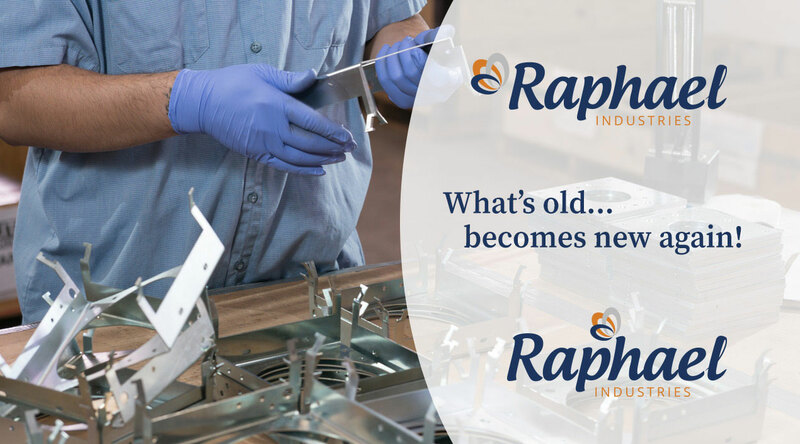 Re-manufacturing is the process of disassembling a machine, refurbishing its parts, and then packaging the like-new parts to be returned to OEM for future use in other machine. It’s a critical part of the equation especially with hugely expensive and complex machines, like medical MRI scanners. 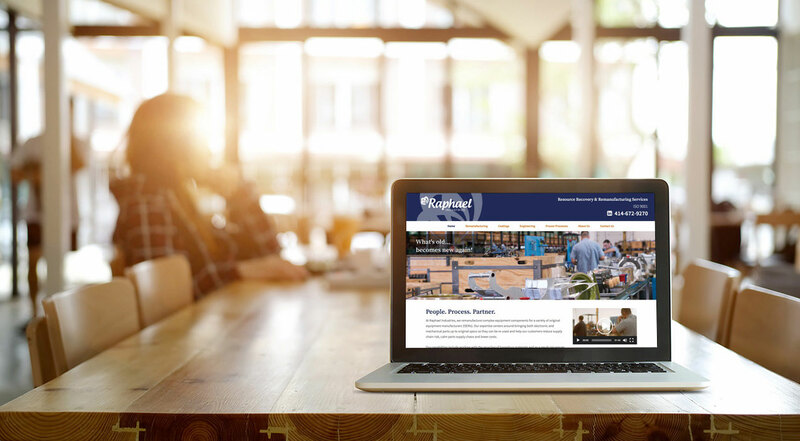 Helping Raphael Industries put its best foot forward with a new corporate identity and comprehensive web site was the job Cultivate earned. The goal was to demonstrate their proven processes as well as showcase their full capabilities. 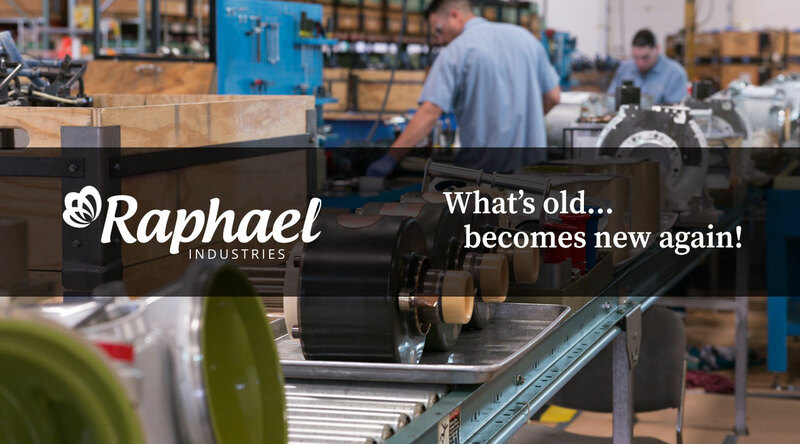 New prospective customers can now quickly grasp the entirety of Raphael’s abilities and feel confident in the work they can do.